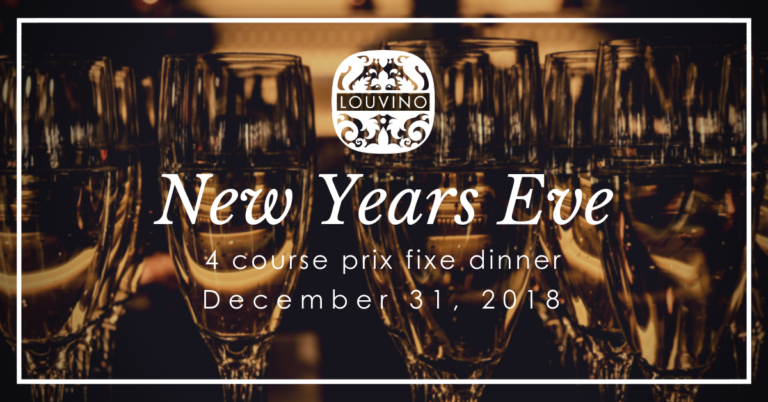 Join us to ring in the New Year with a spectacular 4-Course Dinner from Chef Tavis Rockwell and his team. Pricing is $60/person – wine pairings are available for $25/person. Tax and gratuity not included. Our normal menu will not be served this evening. Reserve now!